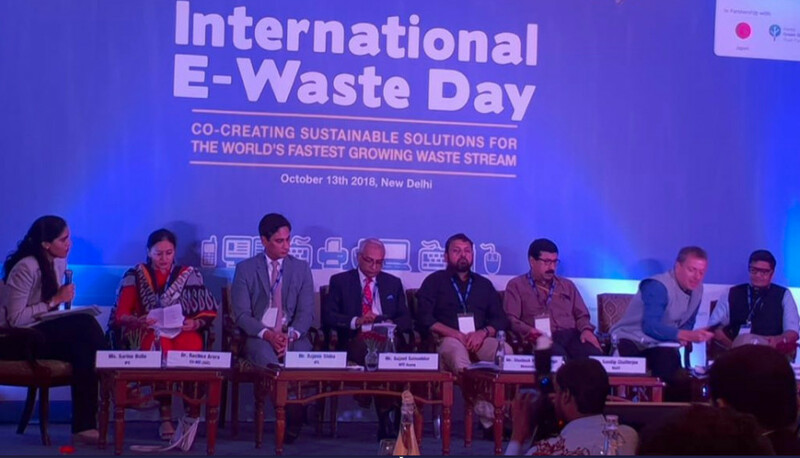 International E-Waste Day hailed a success! The first International E-Waste Day held on 13 October 2018 to promote the proper management of electrical and electronic equipment has been hailed a ‘tremendous success’ by its organisers. 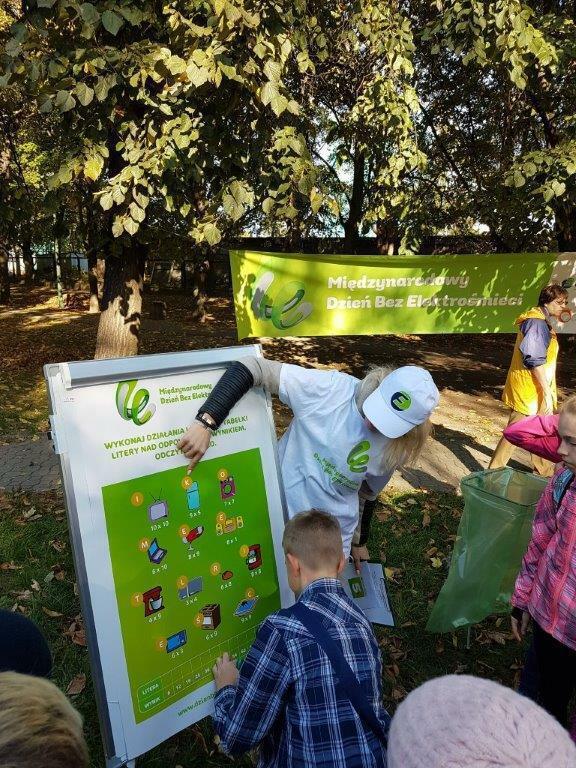 The WEEE Forum, an international association of e-waste collection schemes, said that the occasion was celebrated in 30 different countries worldwide with around 50 organisations being engaged by the initiative. 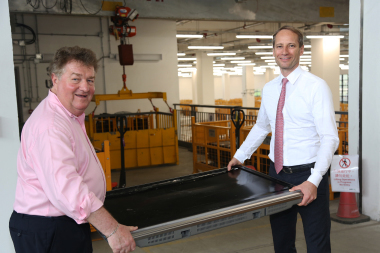 A wide range of events from online campaigns to temporary city centre collection points helped raise the public profile of e-waste and encouraged consumers and businesses to correctly dispose of their e-waste. Smart waste management and recycling - how the advanced solutions reach the SE European market?